December is upon us so there’s only one dish on the theatrical menu right now – pantomime! 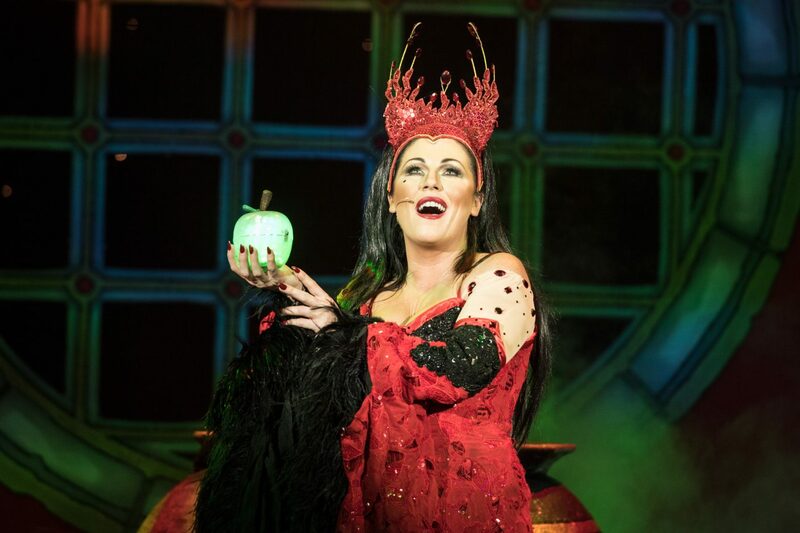 So it seemed only fitting that I took a bite of that poisoned apple and headed down to the Churchill Theatre in Bromley to get a taste of Snow White and the Seven Dwarves, led by Eastenders favourite, Jessie Wallace. You all know the story… the evil queen Lucretia is jealous of Snow White’s good looks, as the Magic Mirror tells her she is the fairest in the land. She attempts to kill her, but in the forest Snow White finds seven charming dwarves who look after her until she is reunited with her handsome Prince. This fun and upbeat pantomime is great for all the family, although seems to be missing a few traditional elements. I still struggle with the idea of dwarves being played by actors of a standard height when there’s an opportunity for inclusivity, however the group play their parts well. Lead dwarf, Josh Harwood, needs to work on his accent, which alarmingly ranges from country farmer to Broadway throughout the show, but he acts the role nicely along with his seven colleagues who are all animated and funny. Jessie Wallace shoots to the top of the bill in Bromley, and rightly so with an evil streak that had the whole room booing! She has a great presence on stage and certainly commands attention from her audience. Oliver Tompsett will cause much delight for those wanting a bit of eye candy, but for me the star was presenter and magician, Pete Firman. The crowd’s best mate, and a natural with panto comedy. The magic tricks are an excellent extra touch that have many guessing. Look out for his trick with an unlucky patron’s shoe! 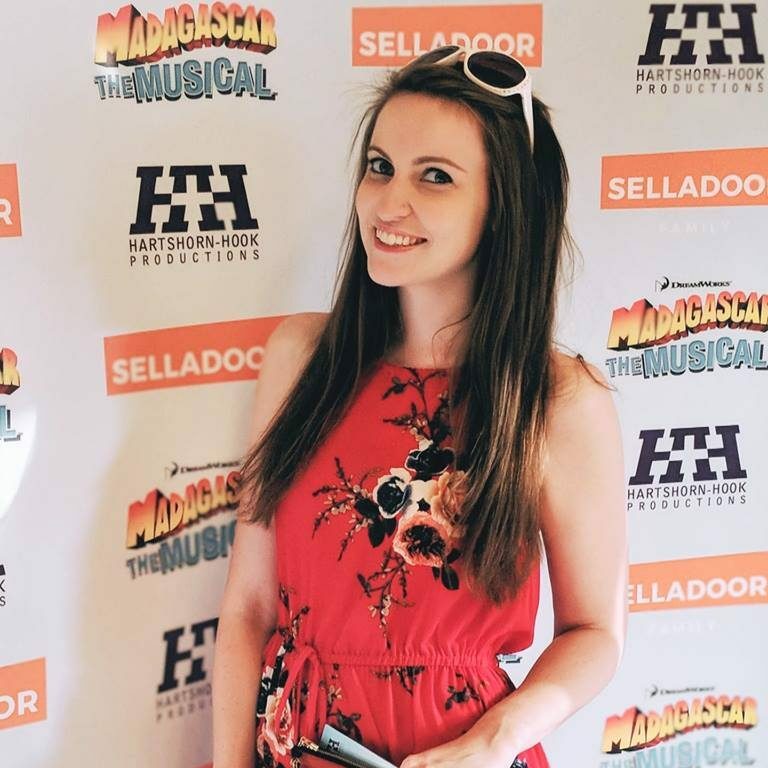 The show has some brilliant song choices, ranging from contemporary pop to some well-known favourites, and a fantastic scene with music clips that’s one of the script’s highlights. Overall there could have been a few more ‘he’s behind you’ moments and there was no sing-along for the audience, but it still had plenty of well-produced, silly fun for the Christmas period. Limited tickets still available directly from the Churchill Theatre until 31st December.